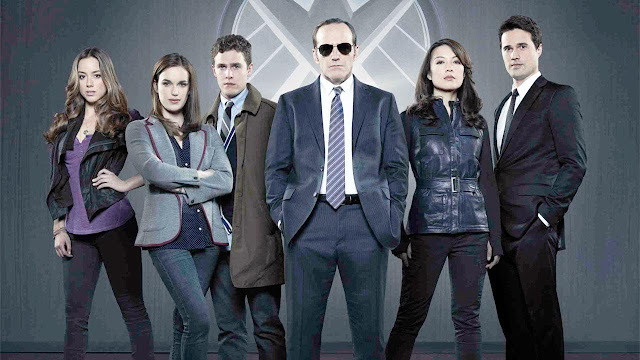 The saga that began in The Avengers continues on TV in Marvel’s Agents of Shield on television. Tuesdays this Fall on ABC! What do you think of the trailer? Spot any new Marvel Heroes? Post your thoughts below!